A Parent Workshop will be offered by Dr. Katie Matthews, School Psychologist, and Mr. Kevin Fowler, Counselor, titled Real Worries: Helping Adolescents Cope with Academic and Social Stressors. 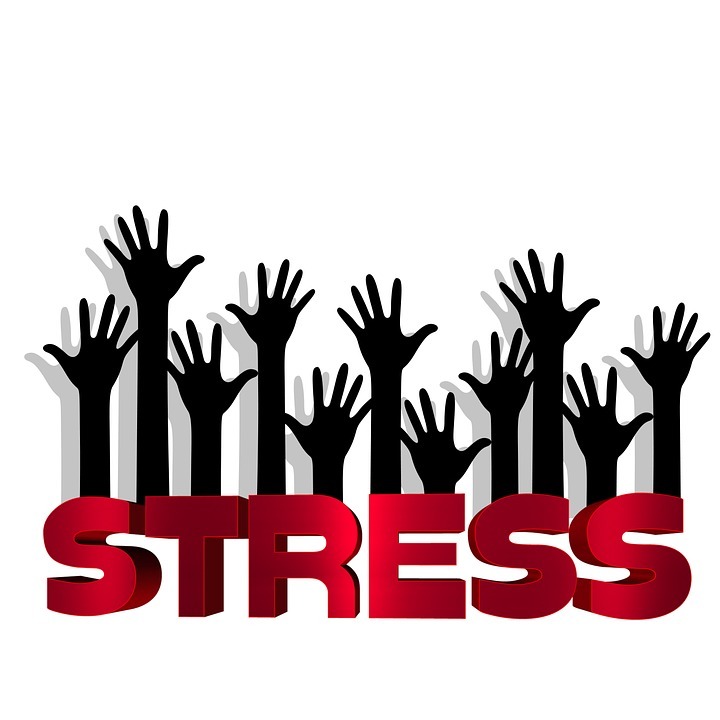 The workshop will address the following topics: (1) identify physical, emotional, and behavioral symptoms associated with stress and anxiety, (2) discuss coping strategies for home and school, and (3) share various resources to support adolescents and families. This workshop would be helpful to parents whose adolescents frequently report feeling anxious, experience pressures related to academic overload, or worry about peer relationships. Tuesday, April 16th from noon to 1:00. Sessions will be 1 hour in length.